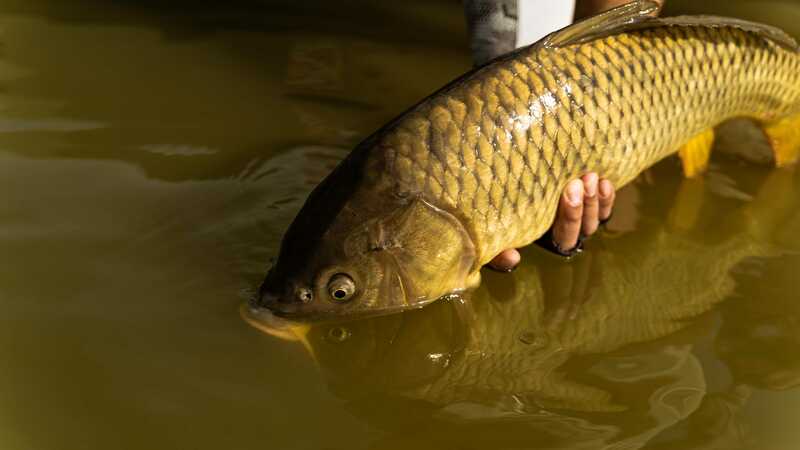 Catching Carp on a fly rod is considered the ultimate freshwater challenge by many anglers. They’re smart, spooky, and at times downright challenging! 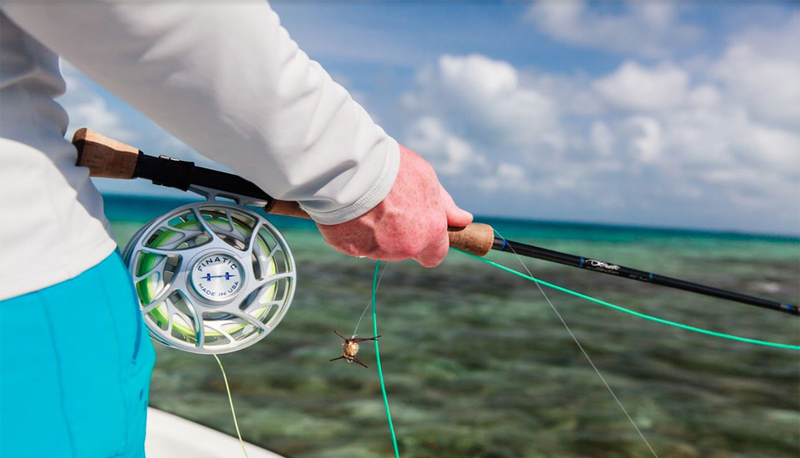 During this on-water school, our expert instructors will provide you with the knowledge and tactics to increase your success when pursuing this worthy gamefish. Class size is limited to nine anglers and will be offered through our Denver location. The day will begin with an approximate 1-hour in-store presentation to include appropriate gear and flies. From there we will head to designated location and cover presentation, and tactics. The remainder of the class, roughly 3-hours will be spent target and catching our quarry. Bring your favorite 6 or 7 weight rod and appropriate reel *Lunch will be provided. 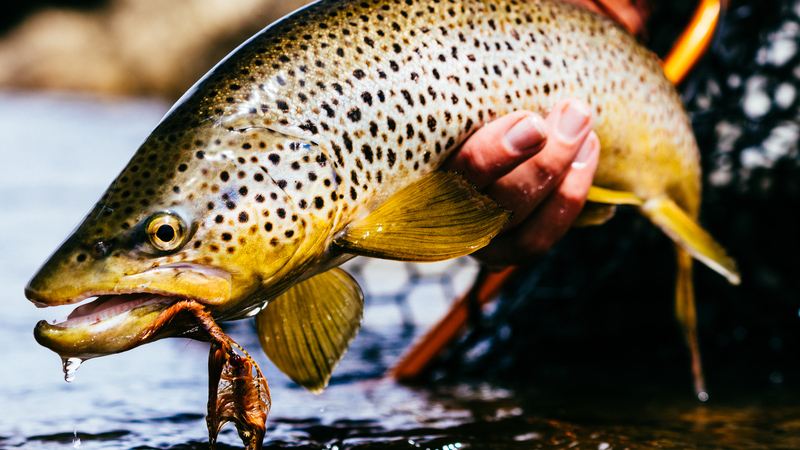 A valid 2018 Colorado Fishing License is required. It is no secret that "Hucking Meat" is becoming a phrase we are hearing more and more around Colorado. That is because there may not be a more exciting way to chase trout than chasing them with STREAMERS! Is it going to be the most productive way to catch fish in numbers? No way, but I can still remember the first time I saw an agressive Brook Trout hammer a streamer. Considering it has been over 20 years since then, that should mean something. Let me ask you a few other questions. 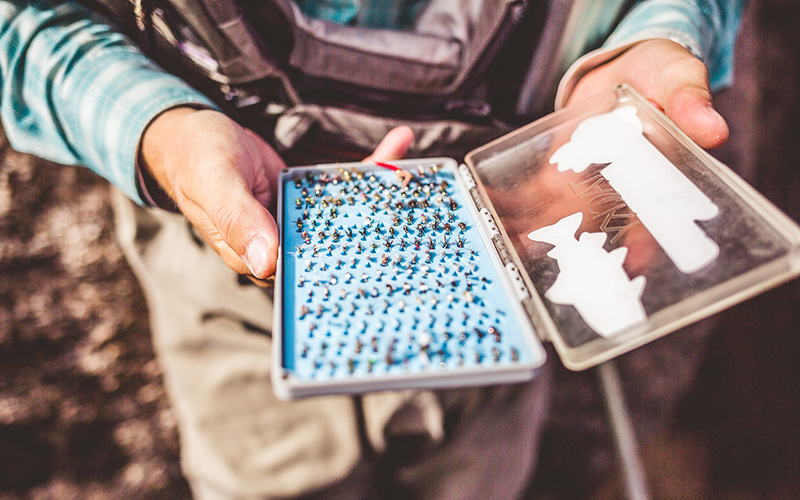 Have you recently found yourself looking at your fly boxes and thought something is missing? or Why do I not have anything that is big, flashy and articulated in here? If these are things that you find yourself contemplating on a regular basis then you'll be excited to know, we have just the class for you! Our One-Day Beginner Schools are the perfect way to immerse yourself into the sport of fly fishing. The day will be spent on the water where you’ll learn basic terminology, rigging, fly selection, knot tying, casting and more. You'll also spend some time learning the art of fly casting and how to self diagnose your casting issues. The remainder of the day will be spent on the water with our Professional Fly Fishing Guides practicing presentation, rigging, safe wading practices, and fighting and landing fish! Class size is limited to 6 anglers and is offered out of our Denver and Frisco, CO locations.